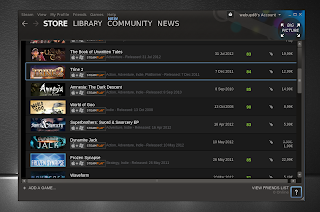 WebUpd8 reader Martin Kozub has created an Ubuntu-like skin for the new Linux Steam client which includes the Ubuntu font, default Ubuntu colors and window buttons (Ambiance), thin scrollbars as well as Ubuntu (Humanity) back and forward icons. To use this Ubuntu-ish Steam for Linux skin, download it from HERE and extract it into the Steam "skins" folder - you should have a Steam folder in your home directory. 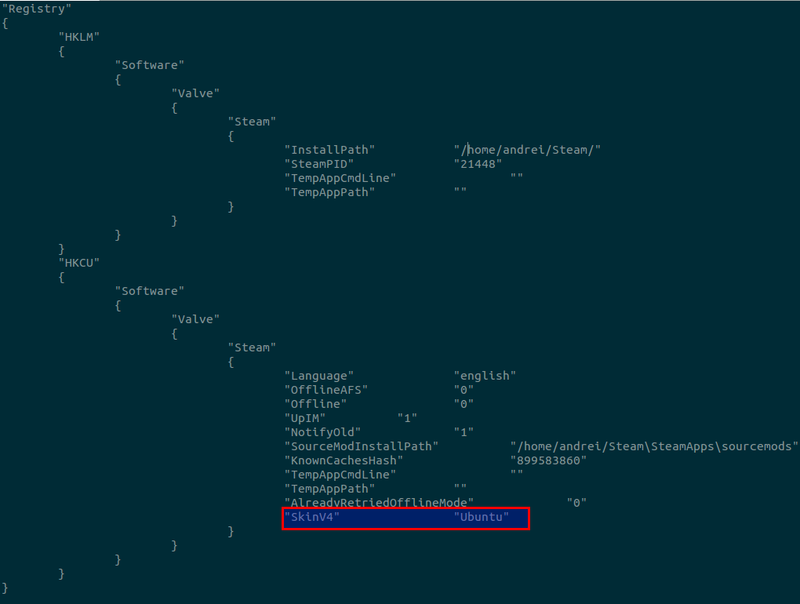 Update: on newer Steam installations, the Steam directory is a hidden folder in your home directory (~/.steam), so press CTRL + H to see it. 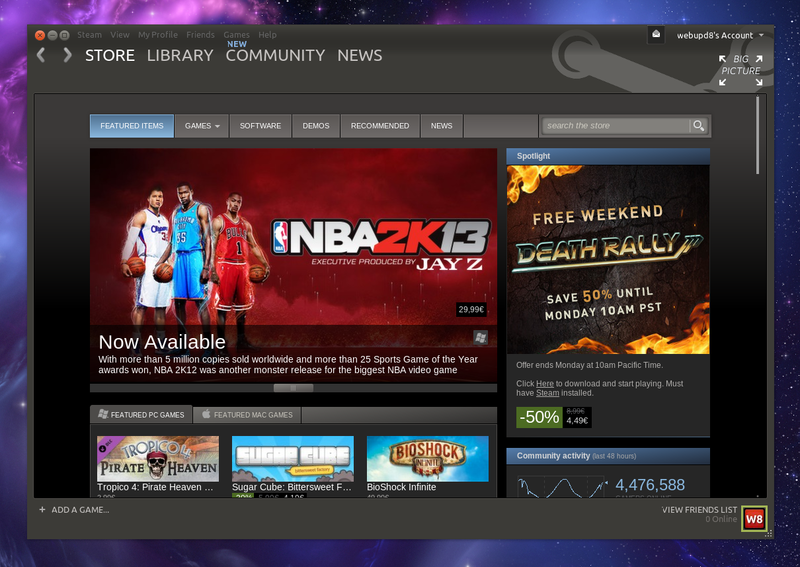 Now start Steam for Linux and enjoy the new skin! 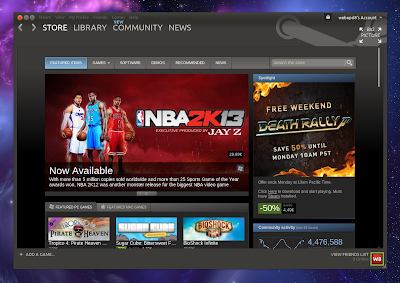 Oh, and by the way, in the How To Use Steam For Linux Right Now, Without A Beta Account article, I was saying that Steam doesn't work for me and all I get is a ghost window. 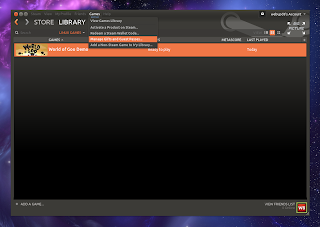 Well, after using Martin's theme, Steam works on my computer (even after going back to the default theme since I was able to successfully login and accept the license agreement), so if you're having a similar issue, give it a try! 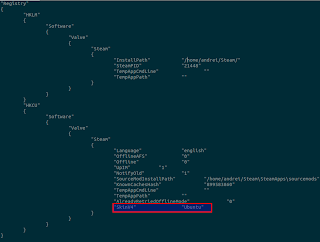 The skin will also fix font rendering issues like you can see in the above screenshots. 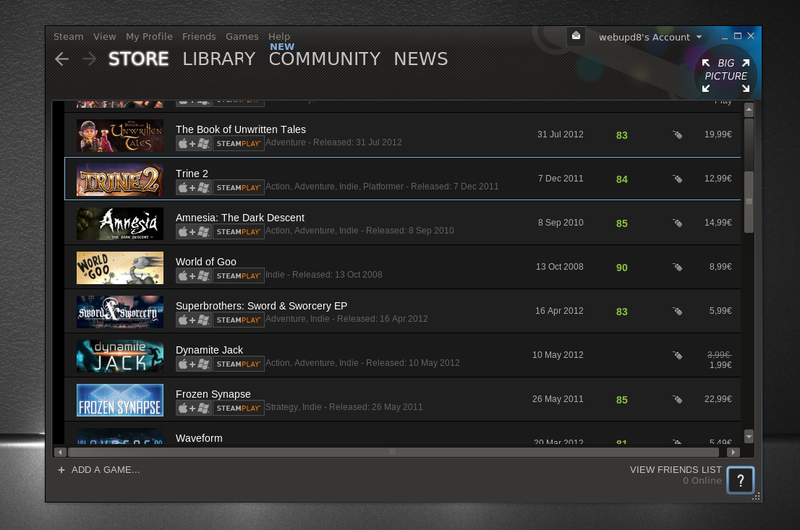 Update: there is now a Steam Skin Manager which includes both Ambiance and Radiance skins. Thanks to Martin Kozub for the theme and instructions!